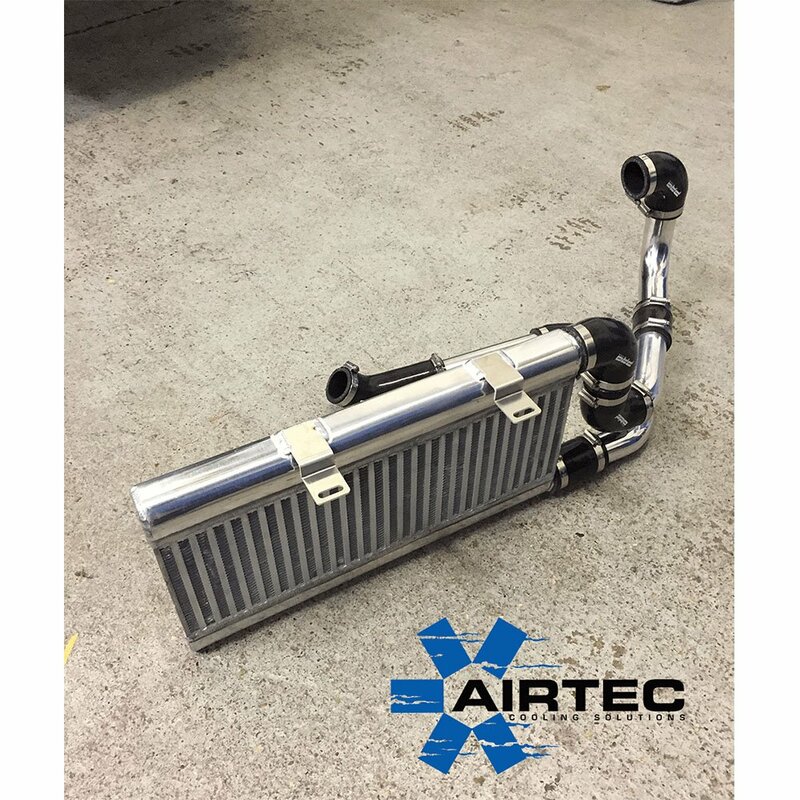 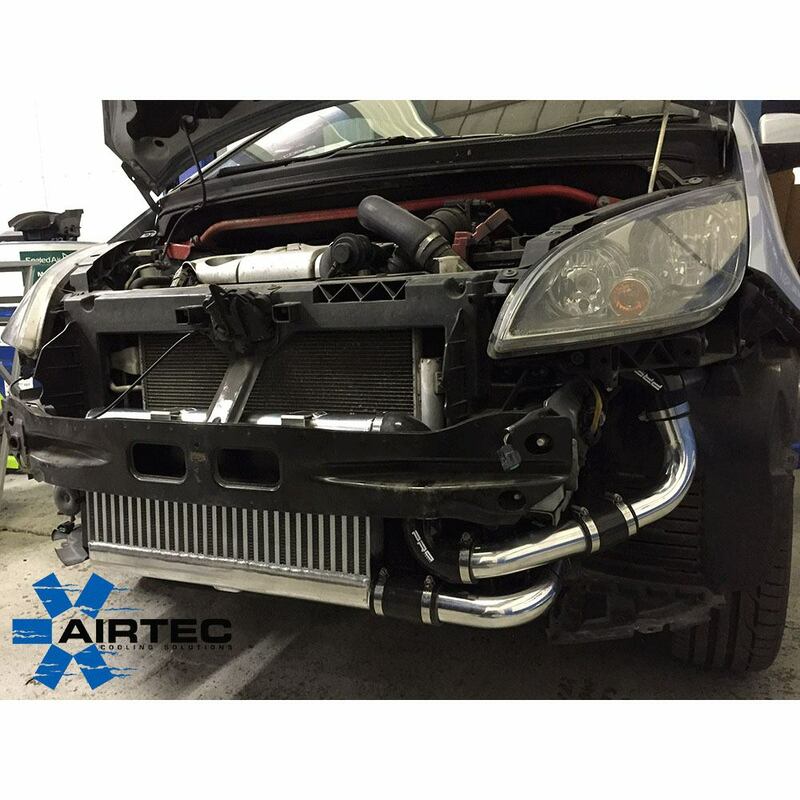 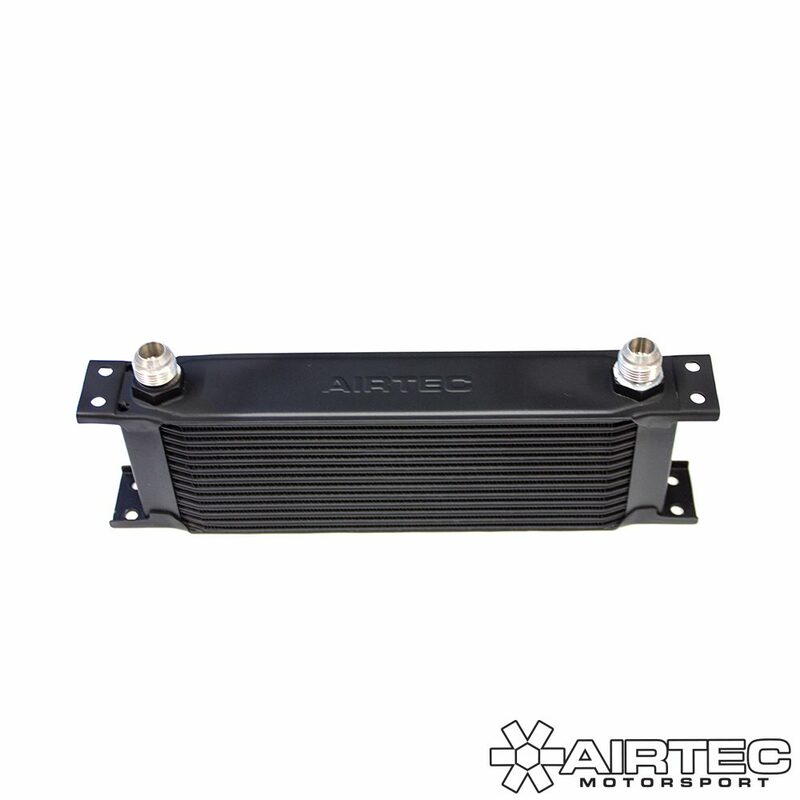 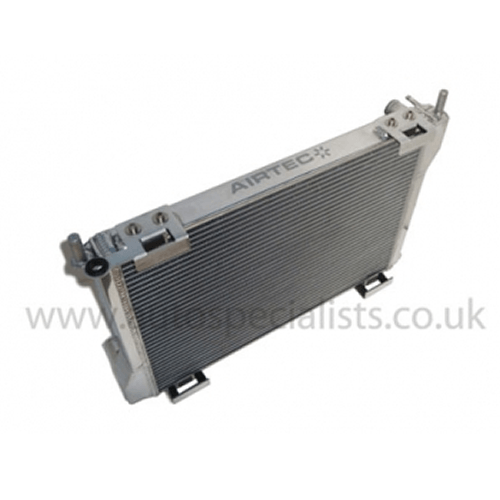 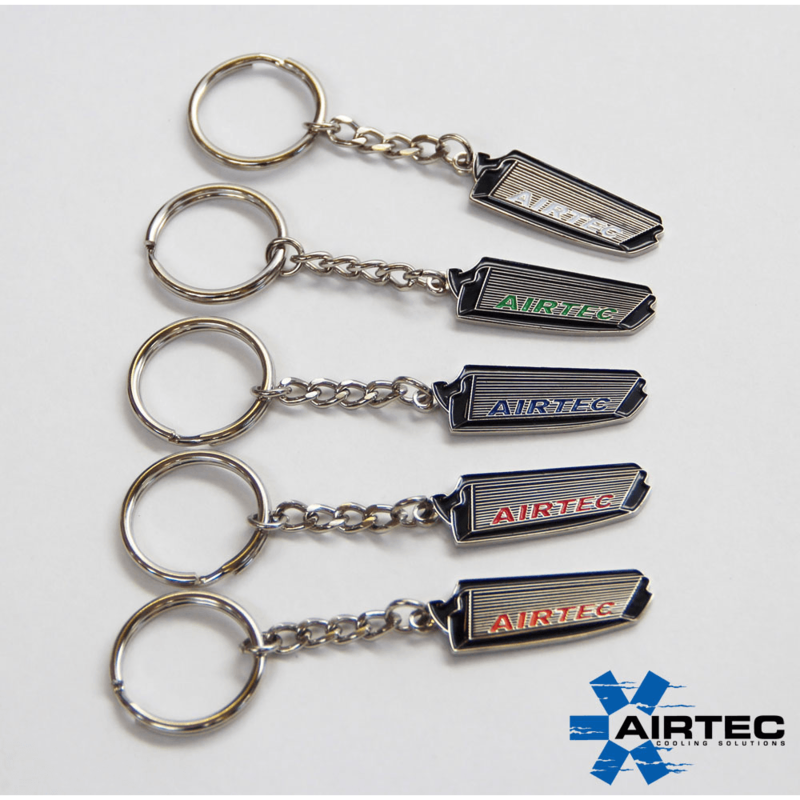 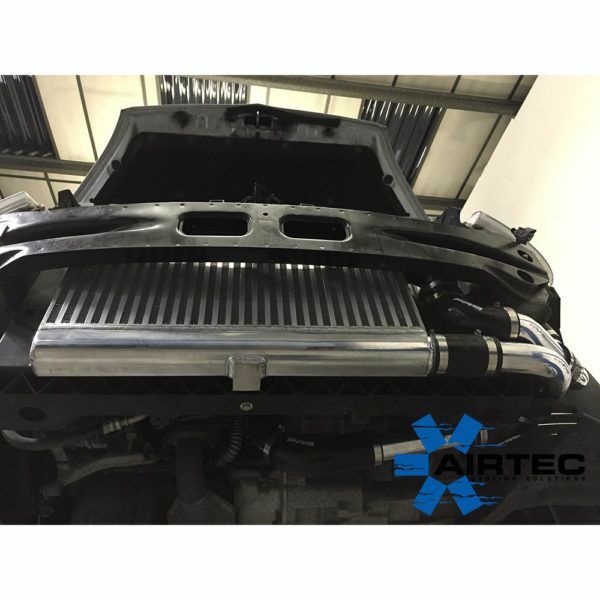 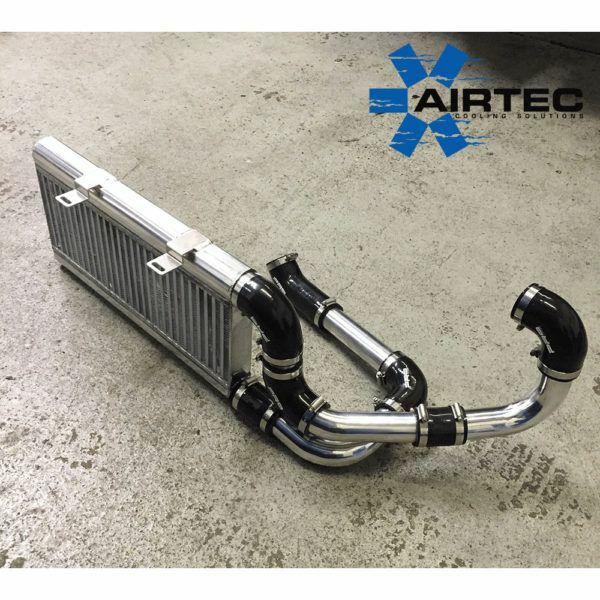 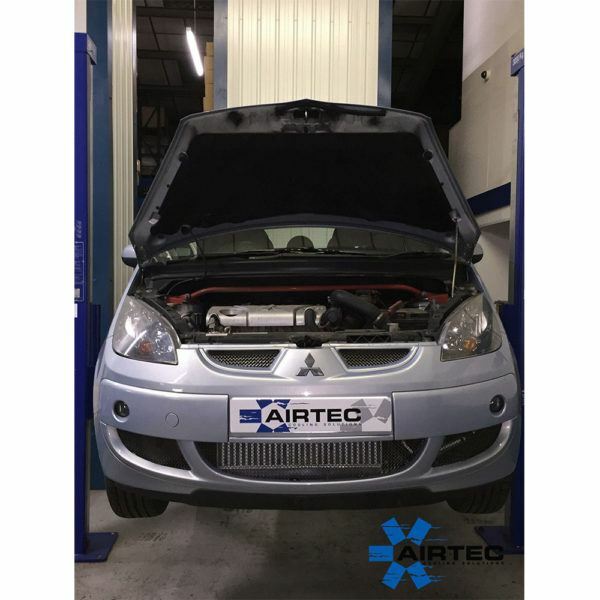 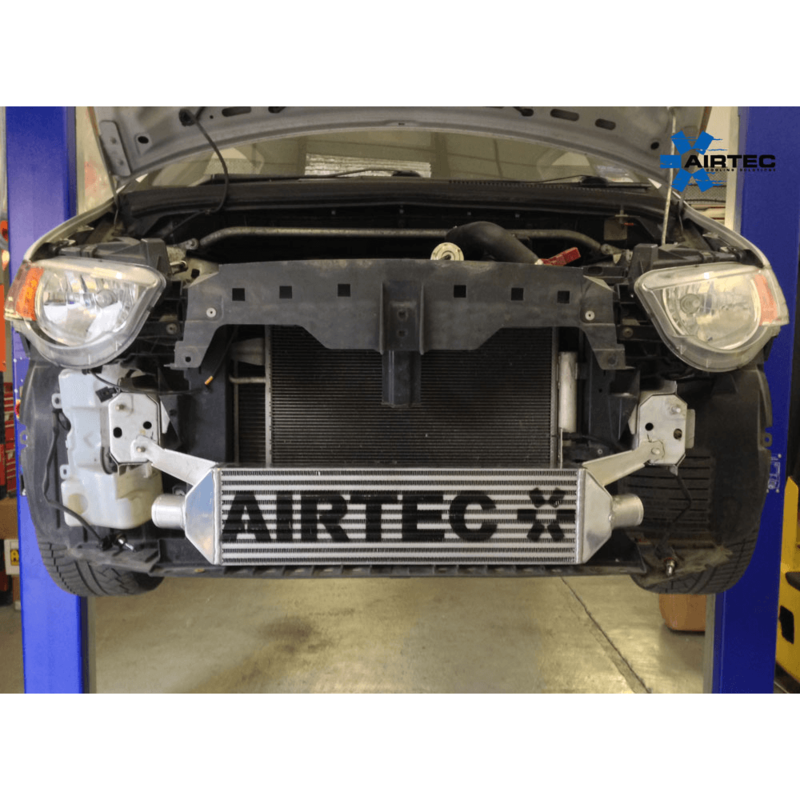 AIRTEC has now added a great addition to it’s growing range of performance intercoolers, in the way of this upgraded intercooler for the Mitsubushi Colt CZT. Huge 60mm core Intercooler with flowed cast end tanks, this means less welding and a stronger intercooler. 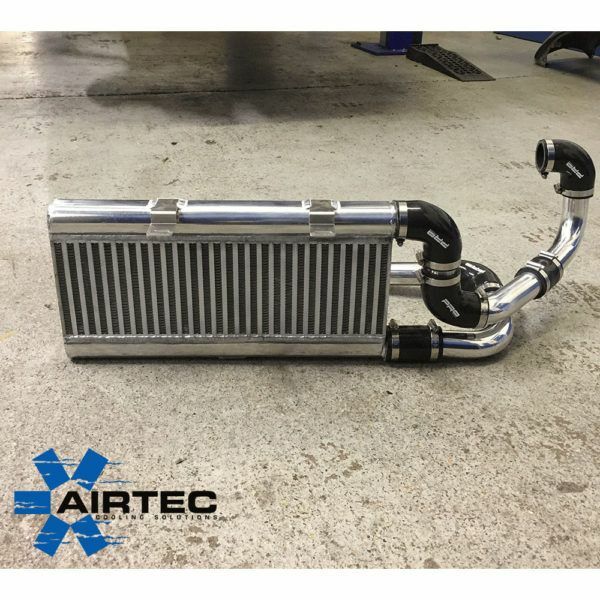 Proven Power Increase’s for Fast Road & Track.